Pandya and Rahul are going through a terrible time after their appearance in the popular TV show ‘Koffee with Karan’. 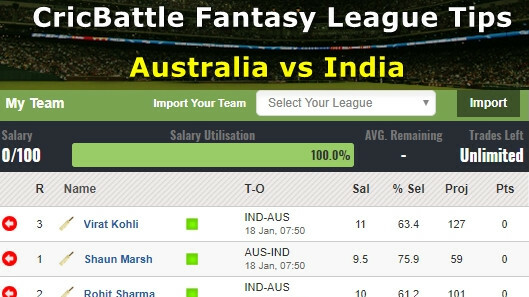 IPL franchises – Mumbai Indians and Kings XI Punjab – are yet to comment on the recent controversy involving Hardik Pandya and KL Rahul. The silence clearly indicates that they don’t want to lose their key assets for the upcoming edition of Indian Premier League. “The quantum of the penalty will eventually lie with the board. There are around two months for the league to start. We want the BCCI to complete all proceedings by the third week of February. So that the players are allowed to join the training camps,” he further added. 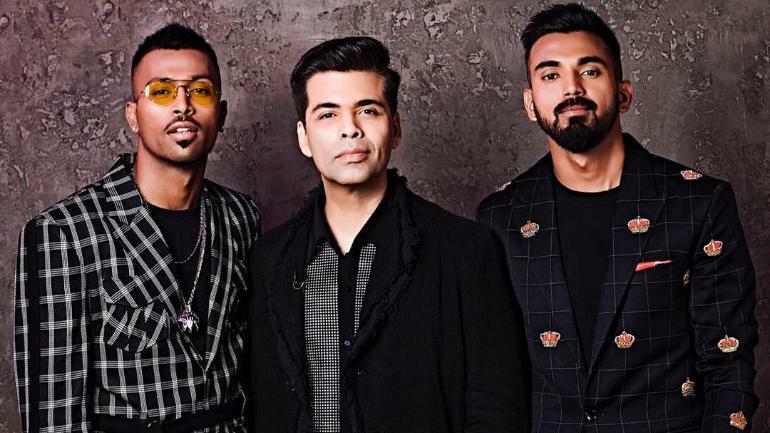 Pandya and Rahul appeared on the TV show ‘Koffee with Karan’ where the former created storm by making "misogynistic" and "sexist" comments. 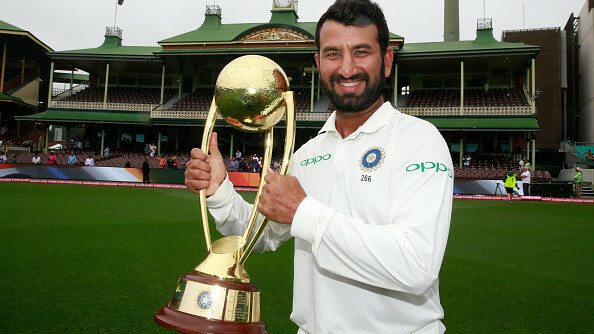 Consequently, the BCCI called Pandya and Rahul back from Australia, barring them from participating in the ongoing ODI series Down Under and upcoming white-ball tour to New Zealand. “They (the board or the CoA) can penalise them (Pandya and Rahul) financially by demoting them in their contract category. But why penalise us. There is nothing like sympathising. This is a pure professional call. Why do we indulge in morale policing. We are clear on how to handle him once he joins us for the league,” the franchise executive said. Pandya and Rahul are among the leading T20 cricketers in the world. While Hardik is the mainstay in the Mumbai Indians’ middle order and seam department, Rahul provides a swashbuckling start to the Punjab team at the top of the order. Meanwhile, a number of former Indian cricketers including Sourav Ganguly have advised the BCCI to move on from the issue and forgive the duo. Furthermore, India opener Shikhar Dhawan also confessed in the pre-match conference on the eve of the third ODI in Melbourne that Pandya’s absence is affecting the balance of the side.